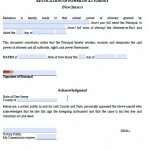 A power of attorney is an important part of estate planning that people don’t consider as readily as wills and trusts. 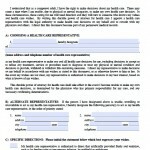 It can help you plan for the eventuality that you will not be able to manage your financial or health care affairs because of a disability or an injury. The power of attorney allows you to continue to have control over your life after an unfortunate incident like this. 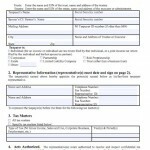 Executing a power of attorney is not difficult―you can obtain a form online, and then write in which powers you want to grant to your agent, the person who will act on your behalf. You are called the principal in this relationship. 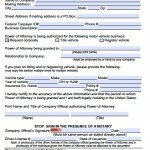 You must sign the document, and in New Jersey, you must get two witnesses or a notary to sign it as well. If you do not create a power of attorney and you become too ill to manage your affairs, a court will have to appoint a guardian to do so. The guardian will not necessarily understand how to handle your finances and health care according to your wishes, and the legal process to appoint one could be time-consuming and costly. 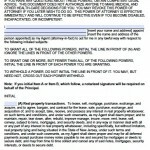 To read more information about specific laws in New Jersey you may view the General Durable Power of Attorney Act.